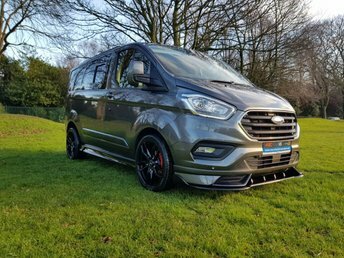 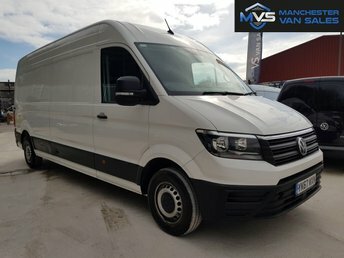 At Manchester Van Sales, we stock a wide range of used vehicles from brands as big as Ford and Volkswagen, and all at competitive prices. 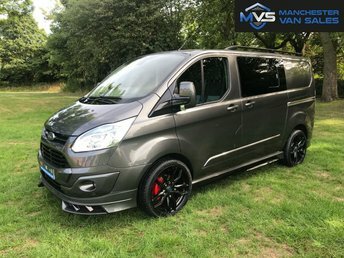 If you are in the market for a second-hand van near Stockport, then look no further than Manchester Van Sales. 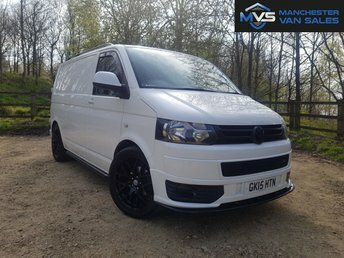 We are conveniently located in Greater Manchester, just 20 minutes from Stockport via the M60; simply follow this road straight, exit on to Hollinwood Avenue from junction 21 and head to Moston Lane, where you will find Manchester Van Sales! 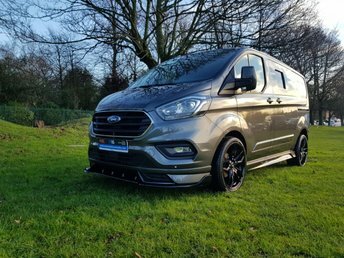 Our friendly and experienced team of auto experts are always on hand to help and support you throughout the process of purchasing your next vehicle, whether that be a van or even a light commercial vehicle, so contact us for further details now! 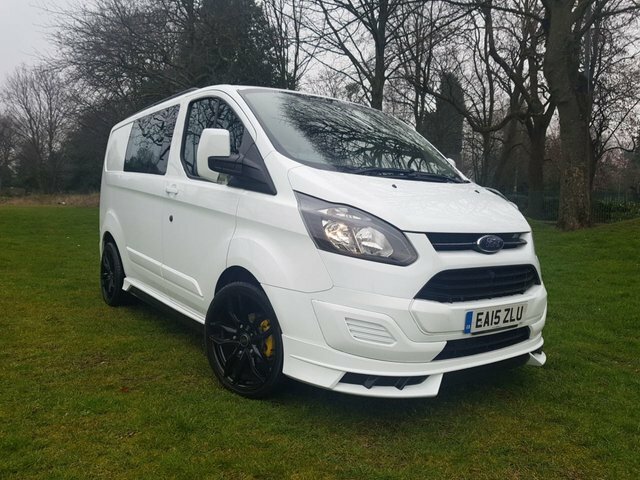 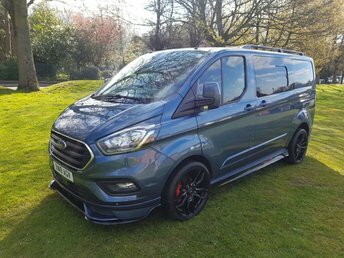 We have a selection of used vans for sale near Stockport, which you can look at in person at our showroom, in Manchester.